We want you to keep your money where your purse is and the best way to do that is to pick up a cheap purse. Step up your purse game and find the best brands for the best prices. This buying guide will show you exactly where to go and what to look out for. 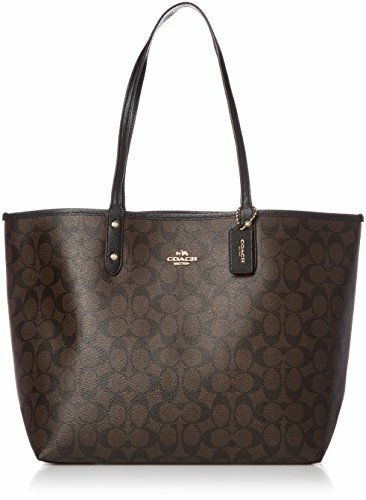 While purses can be bought for little money, they often compromise in material quality or features. Premium brands often overcharge for their products but offer unparalleled styles and trendy designs. The real trick is to find functional, stylish purses that don’t break the bank and still allow you to show up looking trendy. Take a look at our travel purse buying guide and find exactly what you are looking for; stylish, trendy, perfect for traveling and inexpensive. Why buy a designer purse? bagintheday.com is a participant in the Amazon Services LLC Associates Program, an affiliate advertising program designed to provide a means for sites to earn advertising fees by advertising and linking to Amazon.